Share your story of a family tradition, rooted in using a wooden spoon for cooking! I recently received a complementary wooden spoon from our friends at Tuttoroso that I absolutely adore. I have several wooden spoons and this one is by far my favorite. This one feels heavy and solid. The quality is outstanding and it pales in compassion to my old wooden spoons. 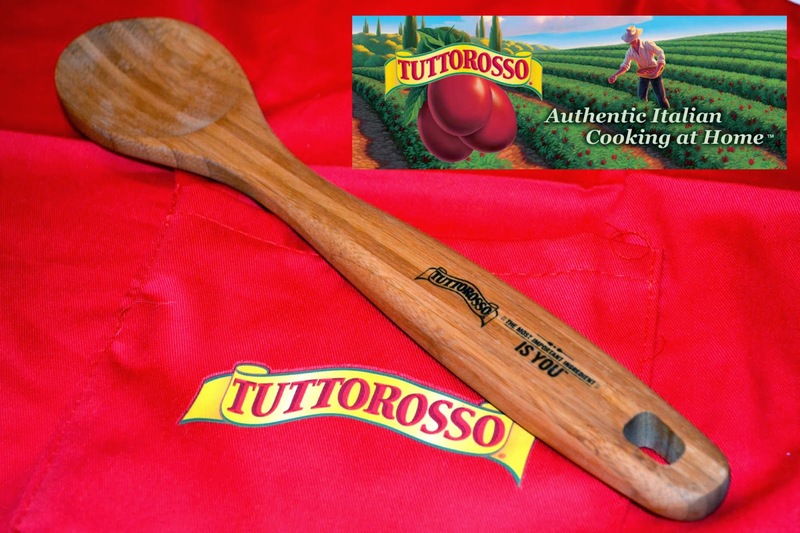 Tuttoroso is giving away 3,000 wooden spoons over the next three weeks starting Oct. 22nd at www.facebook.com/tuttorossotomato -- to celebrate the nostalgia and heritage of the wooden spoon in so many classic tomato-based recipes (chili, soup, lasagna, manicotti, salsa, etc.). 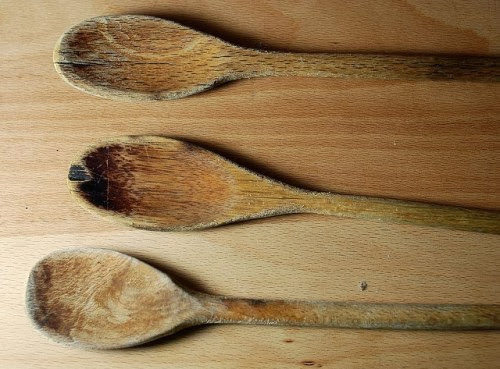 As you may know, or perhaps have experienced, wooden spoons are often handed down from generation to generation (would love to hear your story if so) -- and are the preferred tool by professional chefs since they are soft, won't scratch, don't remove heat out of sensitive recipes and have a high heat tolerance. Anyone can get in on the wooden spoon random drawings by 'liking' Tuttorosso on Facebook and providing some contact information. 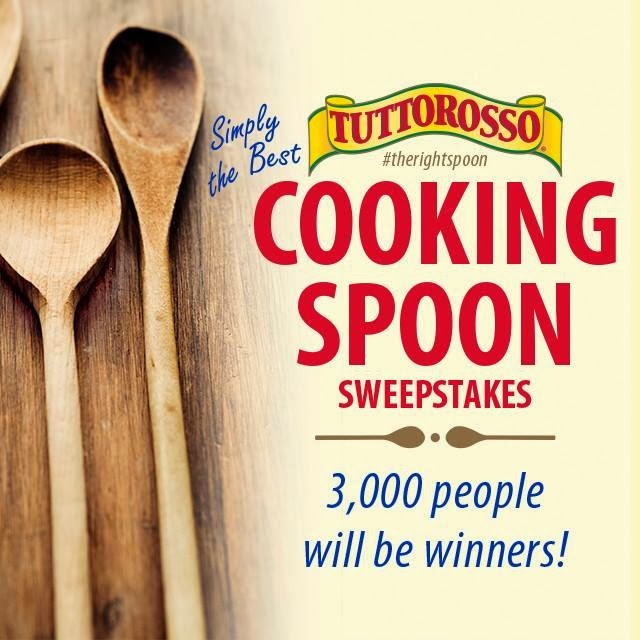 (3,000 spoons will be given away over three weeks, as well as a grand prize of one Tuttorosso personalized heirloom wooden spoon and a 6-piece signature cookware by La Creuset). Tuttorosso is produced by the family-owned Red Gold company (www.redgold.com/tuttorosso/) and it has been around since the 1940s focused on growing local in the Midwest where true seasons impact the flavor of tomatoes. Few places in The Midwest, while it's cold in the winter, has the perfect growing season for tomatoes, perfect angle of the sun, perfect temps -- and even the winter is perfect for tomatoes, as it breaks up the soil for tiny root systems. Few places in the world can you grow such tomatoes.